Once one priest said to us: “Do your best and God will do the rest”. Totally agree with it. 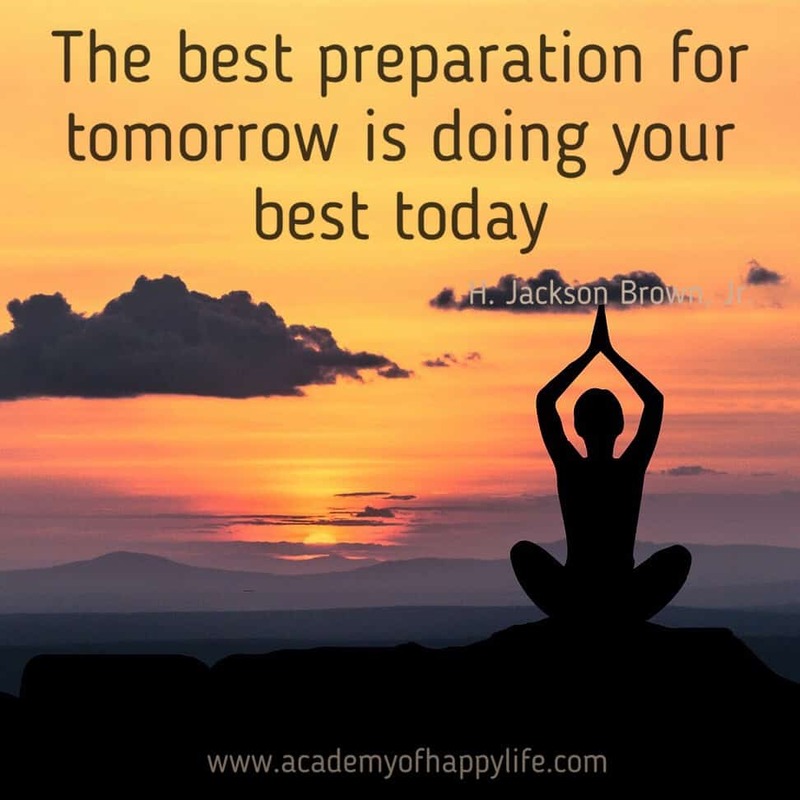 Do your best today and you will have great results tomorrow. Remember, your future depends on you. You are the boss of your life. You and only you are responsible for your happiness and quality of your life. Live your dream life! Enjoy your life! ← Joke – supper at home!